Only four hours by car from Melbourne, and with budget accommodation, Falls Creek is a great option for a weekend away. 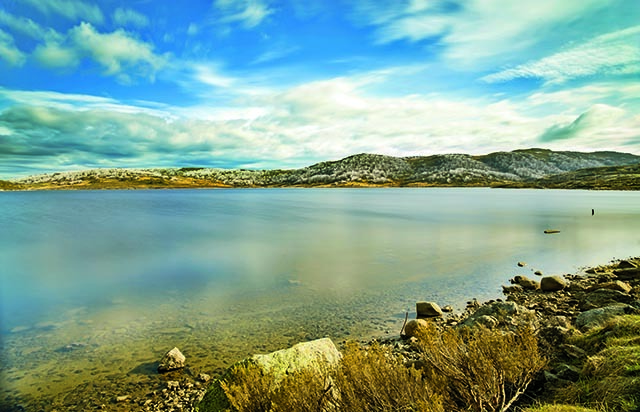 Whether you want to buckle up the walking boots or just spend a relaxing weekend amongst spectacular scenery, Falls Creek has something for everybody, anytime of the year. During winter, snow bunnies migrate 375km north-east of Melbourne to enjoy the white dust that has fallen over the popular Falls Creek resort. But the winter destination also offers its charm during the less prevalent warmer, summer months. Snow season ends late in October and by then the village resembles a ghost town; the wall-to-wall skiers and snowboarders have melted away with the snow. While many lodges and chalets only accommodate guests during peak season, there’s still plenty of accommodation available at comfy ski lodges. Before it was officially named Falls Creek in 1938, the area was originally opened up as part of the Kiewa Hydroelectric Scheme and was known as Horseshoe Creek by local graziers – due to the boggy country that often pulled shoes off the horses. It was not until the late 1940s that the first ski lodge was built. 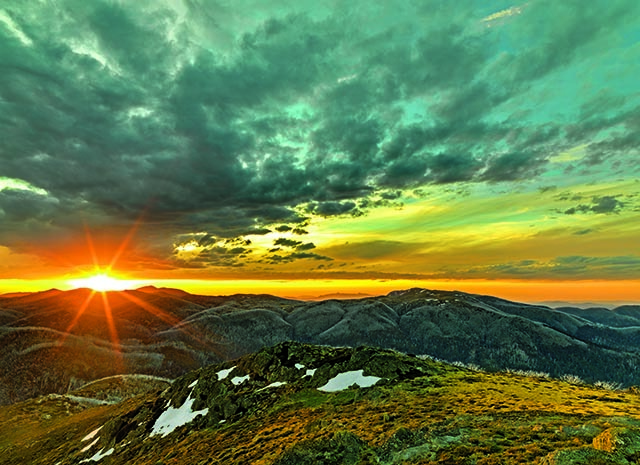 Along with nearby Mount Hotham, Falls Creek is one of Victoria’s premier snowfields with 15 ski lifts and several thousand beds. 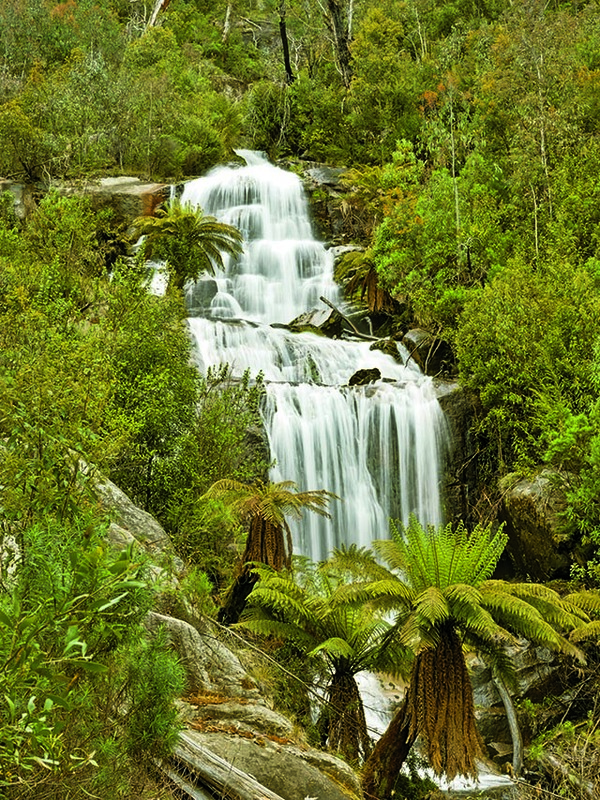 Falls Creek can be reached from Omeo in the east and Albury-Wodonga in the north, but most Melburnians take the Hume Highway to Wangaratta and travel via Bright and Mount Beauty. From Wangaratta, this drive passes through the beautiful Ovens Valley, which includes attractions such as bushwalking, sightseeing, photography, camping and numerous first class wineries. 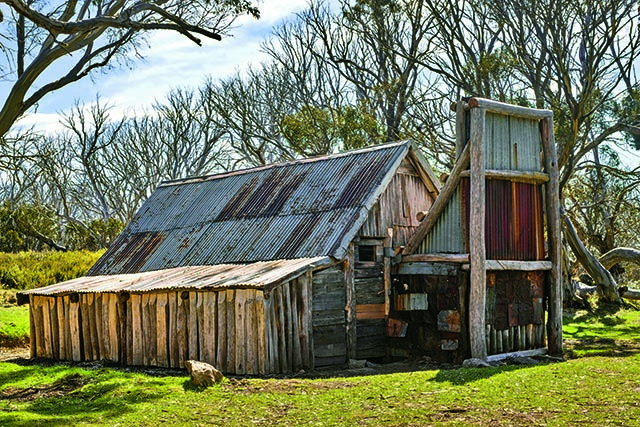 For the 4WDers, the township of Bright is a kick-off spot for trips into the Buckland and Wonnangatta valleys. The impressive Mount Buffalo, which overlooks the Ovens Valley, is a delightful sightseeing location and a great spot to take the kids for a bit of snow play. From Bright, the road to Mount Beauty is sealed, but it’s steep and winding as it climbs towards Tawonga Gap where the lookout has impressive views over the township of Mount Beauty on the Kiewa River. From Tawonga Gap, it’s a tortuous descent to the river valley before a further 35km winding climb to Falls Creek. Very popular and often booked out in the winter snow season, the warmer summer months are perhaps the best for sightseeing. 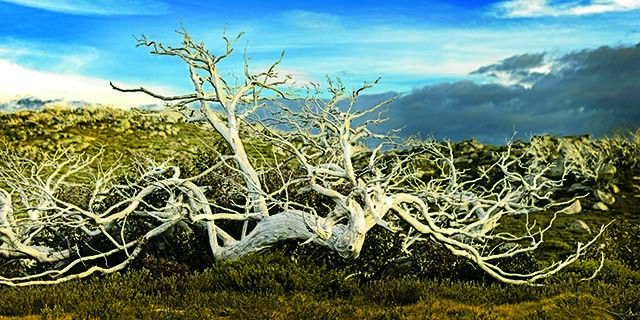 With temperatures rarely exceeding 20°C, Falls Creek’s alpine climate is an attractive refuge during the hot weather. Overnight temperatures regularly fall to single digits, or sub-zero, with snow a possibility at any time of the year. 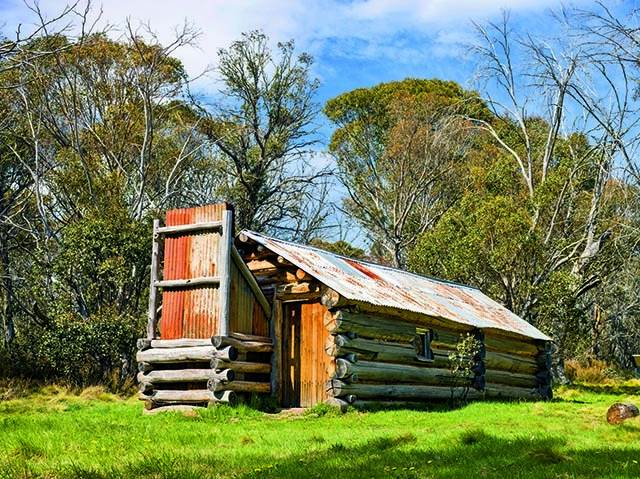 There are three designated bush campsites (with toilets) about 10km east of Falls Creek on the Bogong High Plains Road (Langford West, Raspberry Hill and Faithful’s Hut campsites). Falls Creek has a supermarket which operates with reduced hours in summer. Fuel and other supplies can be purchased in Mount Beauty but not at Falls Creek. 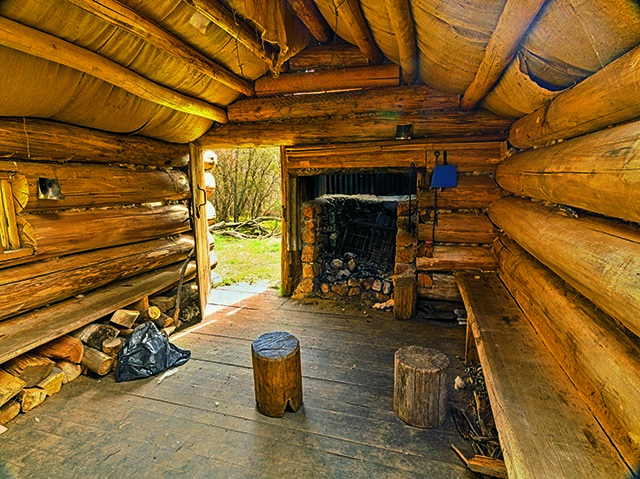 Book your accommodation in Victoria's High Country here.